Since 1992, Eggland’s Best has been delivering the very best in taste, nutrition, quality, and value to our consumers and our food service customers. Eggland’s Best eggs are produced regionally throughout the United States on farms that have instilled a culture of high-quality production, and a genuine commitment to conscientious care of their hens. 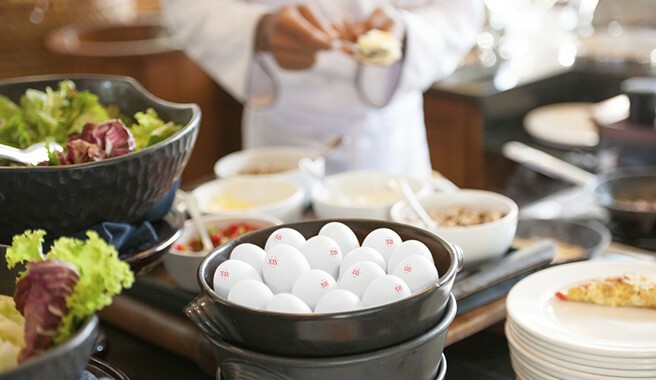 Eggland’s Best egg products are proudly served at restaurants and cafes across the United States.